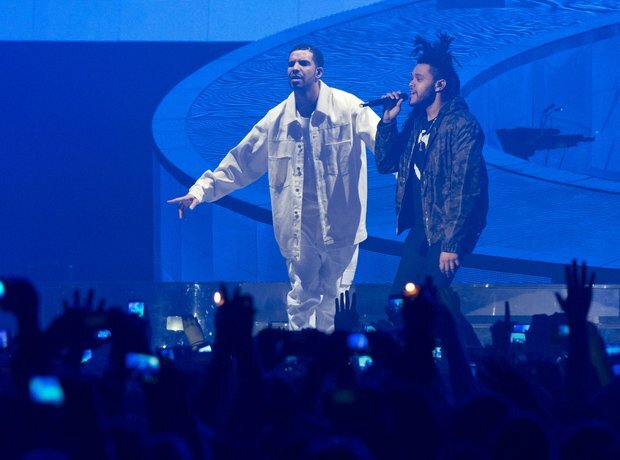 Tesfaye told Complex that all three tracks were originally planned for his debut until Drake heard them. "I wanted to come out with like 14 records. I felt like “The Ride” was the last one, and it wasn’t done yet. [Drake] heard it… and he liked it so much, he was like, 'I need to have this, man…'," he said.